For penguins, every year is the same old story. But in 2018, during the March of the Penguins, something magical happened. 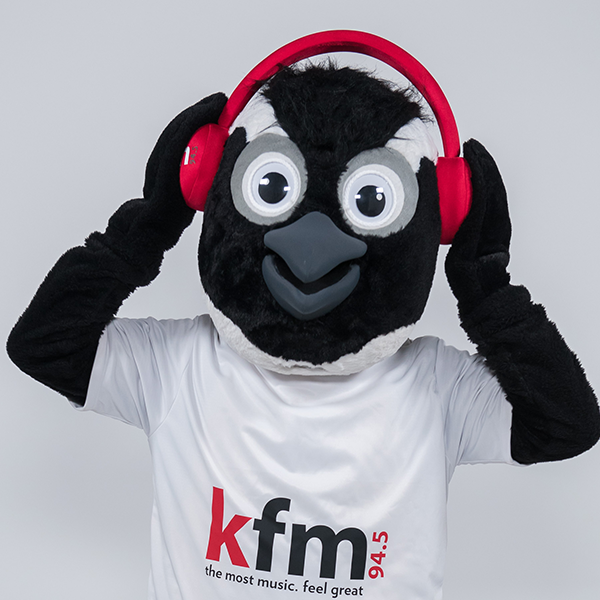 One penguin left the colony and migrated far into the city, in search of the most music to make him feel great! We spotted him around town scaring the pigeons off with his antics, because like us, he loves to dance like no one’s watching. We fell in love with his cheerfulness and ability to make us laugh, and we knew you’d love him too. Because like everyone in the Cape, he cares about our environment and doesn’t like adulting too. 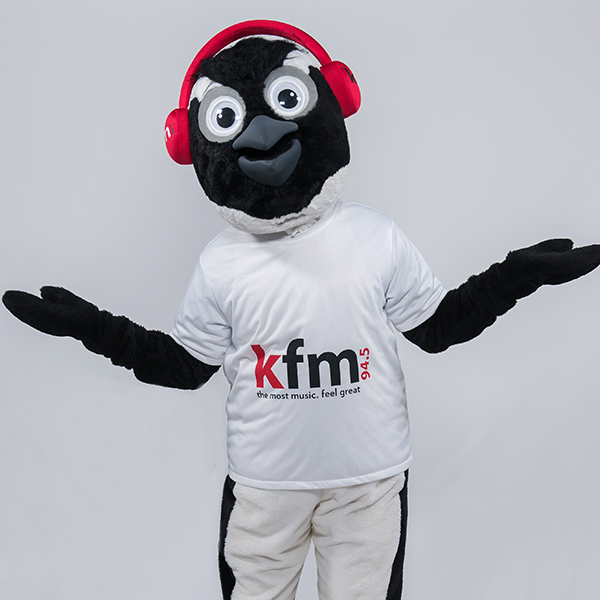 He had all the right dance moves and the 'gees’, but we needed you to help us give him a name, so we could officially welcome him to our Kfm Family. Rocket is finally here and he’s ready to laugh and dance with you, to make you feel great. We asked the Cape to suggest names they thought would best suit my personality. After thousands and thousands of suggestions, we narrowed it down to the Top 4 names. We gave it back to the Cape to decide which of the 4 names would ultimately be the one and you voted resoundingly for Rocket, which is now officially my name. And Cape Town – I love my new name! We want to thank Sadie-Mei Green who came up with the name. She’s won herself a Toy Kingdom trolley dash to the value of R5000. 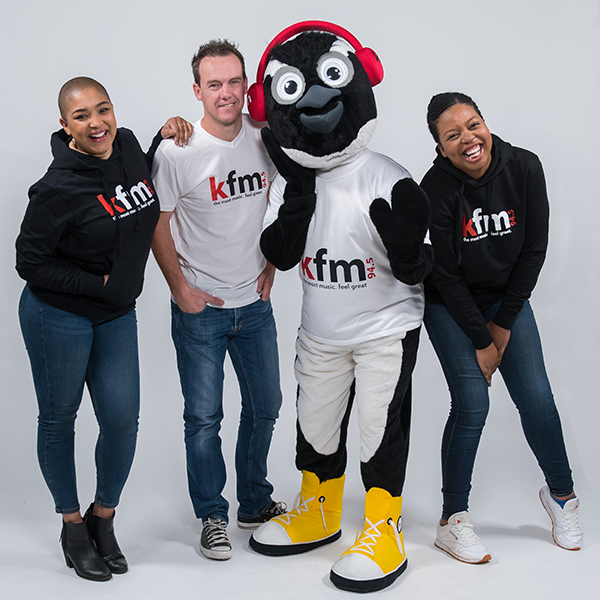 She has also won her school, Chameleon Junior School in Sybrand Park, Toy Kingdom Products worth R10 000 and a Kfm Mornings Outside Broadcast at her school. 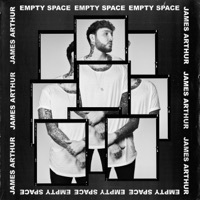 The most music to make you feel great. Kfm 94.5.